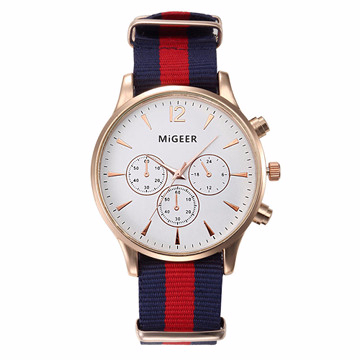 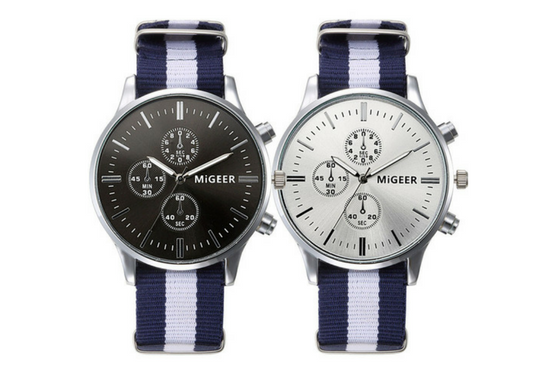 MiGEER "NAVY BOMBER" WATCH - 70% OFF & FREE SHIPPING! 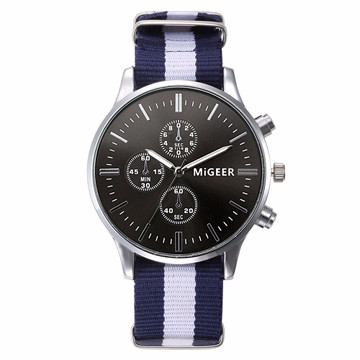 With Over 20,000 Sold This Month, People Are Talking! 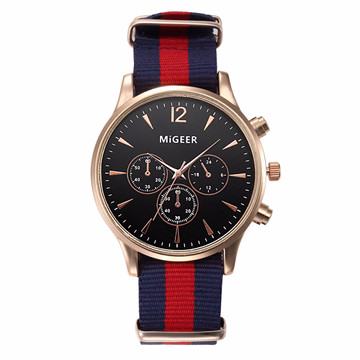 The MiGEER "NAVY BOMBER" WATCH is a classic and contemporary timepiece, fully designed and developed by MiGEER. 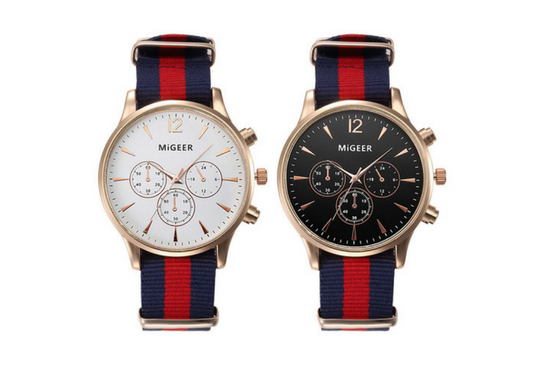 It has become one of the most popular MiGEER "NAVY BOMBER" Watches over time, combining strength and reliability with lightweight comfort.